Embark on a deeply spiritual journey as you explore the breadth and diversity of yoga at the Black Yoga Teachers Alliance Conference. Like the sun, we rise and shine rays of healing, peace and renewal upon our families and communities. Let your brilliance illuminate in the world! Join us for a spirit-filled, educational, intergenerational, and life-affirming experience for all. Learn from master teachers and healers in this celebration of yoga, dancing, drumming, and chanting. It is time to rise and shine! 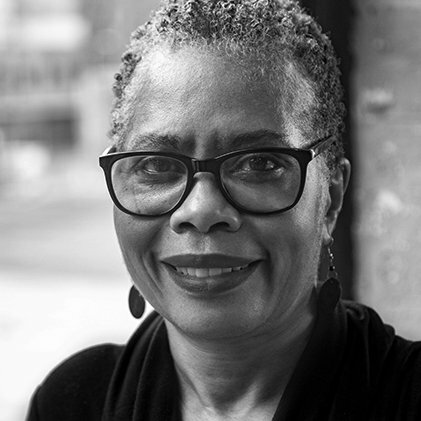 Abigail Ifatola Jefferson is a storyteller, educator, and ordained interfaith minister from Harlem, New York, who performs and conducts workshops nationally. 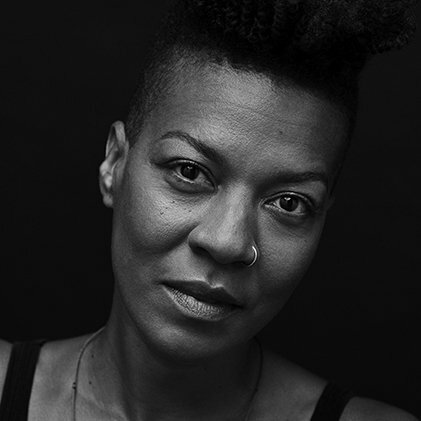 Through a unique blend of story, song, rhythm, and yoga dance, she brings to life tales from the African diaspora. Audiences of all ages have described her programs as inspiring, informative, and energizing. 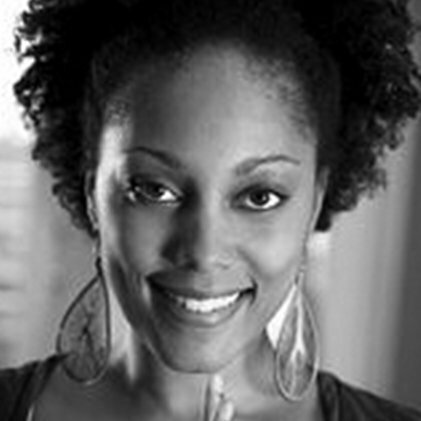 Abigail manages the Teen Curators Program at the Schomburg Center for Research in Black Culture in New York City. 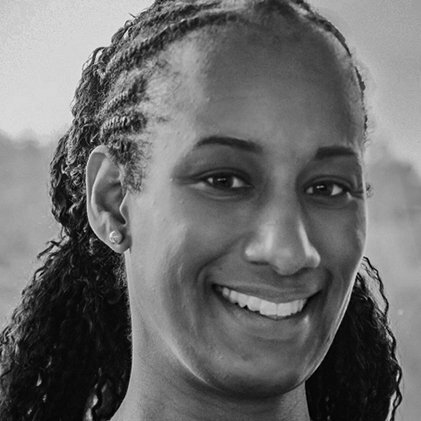 Jana Long, E-RYT-500, C-IAYT, is the Executive Director and co-founder of the Black Yoga Teachers Alliance, Inc., and owner of Power of One Yoga Center in Baltimore, MD. 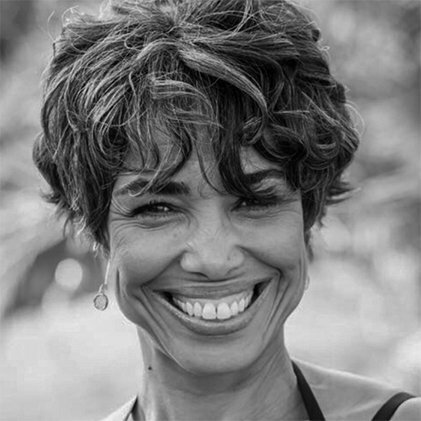 She specializes in the therapeutic application of yoga for acute and chronic disease management and geriatric yoga. Jana is a certified Master Gardener in Baltimore City and community educator who raises awareness around conservation, ecological sustainability and urban farming. Len Cabral is an internationally acclaimed, award winning storyteller who has been engaging audiences through the art of storytelling for over 42 years. He is the recipient of the National Storytelling Network 2001 Circle of Excellence Oracle Award. 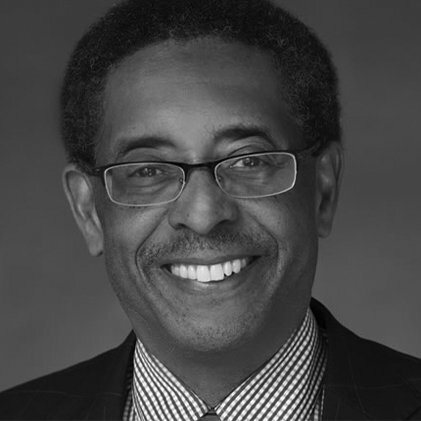 Len teaches the art of storytelling at colleges and conferences and leads in-service workshops for healthcare and social agencies. Len believes in the power of storytelling to heal, guide and inspire. 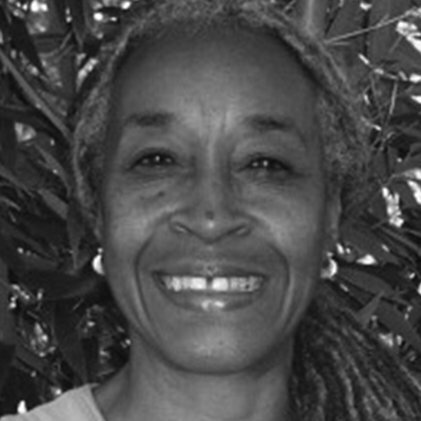 Leslie Booker brings her heart and wisdom to the intersection of Dharma, embodied practice, and activism working with system-involved populations in 2005 and was a senior teacher and Director of Trainings with Lineage Project. 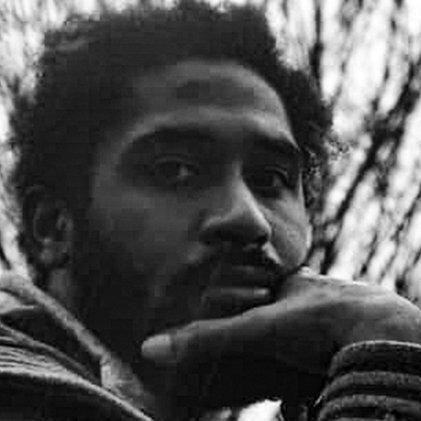 Booker is on faculty with the Engaged Mindfulness Institute and Off the Mat Into the World. She is a co-founder of the Yoga Service Council at Omega Institute, and the Meditation Working Group of Occupy Wall Street. 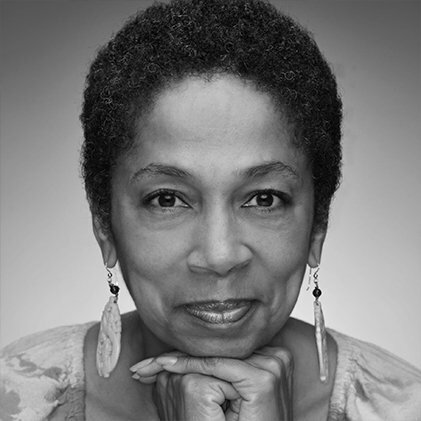 Maria Broom is nationally recognized as an actress for her recurring roles in HBO’s The Wire and The Corner. 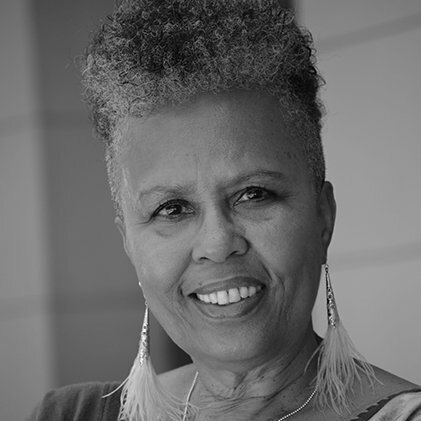 She is also a storyteller and dancer with more than 40 years of performing and teaching experience around the globe, and author of The Village Bully. A Fulbright Scholar, OSI Fellow, and former featured news reporter for Baltimore’s WJZ-TV, Maria is currently on the theater faculty at the Baltimore School for the Arts, a guest instructor for Peabody Preparatory and Center Stage, and host of the Baltimore Symphony Orchestra’s popular Music Box series. In 2014, she was invited to present her Village Bully Project at OSI’s Big Change Baltimore and at the Maryland Restorative Justice Conference. Patrice Gaines is an author, motivational speaker and spiritual life coach dedicated to helping others transform their lives. Her autobiography Laughing in the Dark details her journey from heroin user and abused woman to award-winning journalist and good mother. She is also author of Moments of Grace, which outlines her path to change. Ms. Gaines was a reporter at the Washington Post for 16 years. She is a Reiki practitioner and energetic healer. 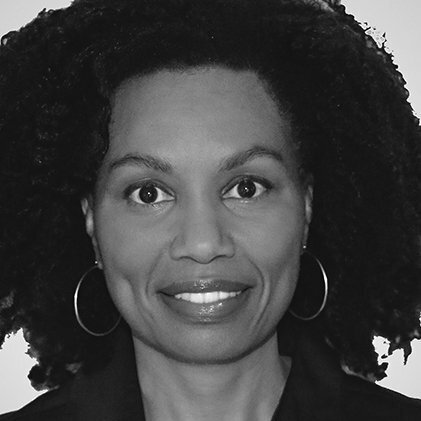 She is also a justice advocate and abolitionist, who believes crime can be reduced without depending on the mass incarceration of human beings. Ms. Gaines resides in Lake Wylie, SC. 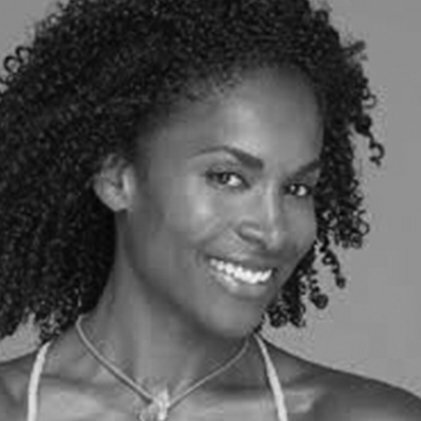 Leslie Salmon Jones is a professional dancer, certified holistic personal trainer, wellness coach, yoga instructor, seasoned public speaker, and creator of Afro Flow Yoga™. 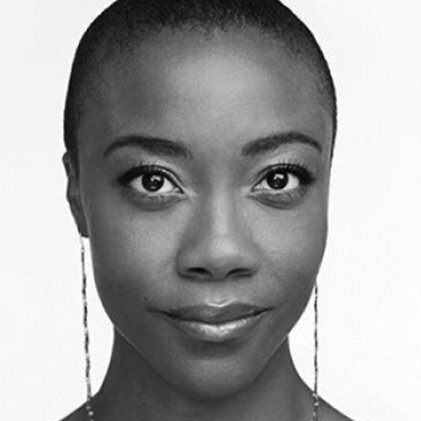 She began studying ballet and Afro-Caribbean dance at age seven. 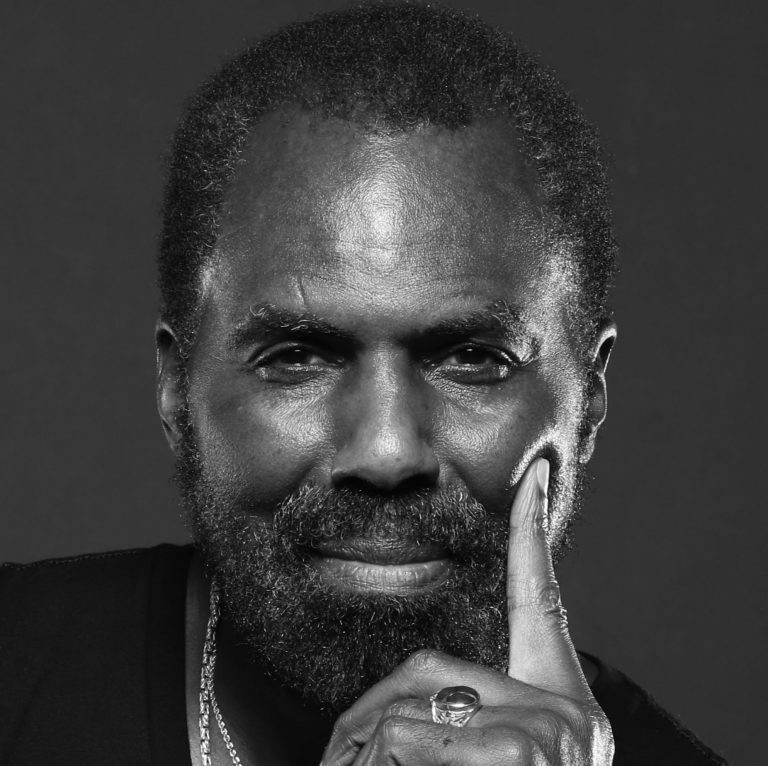 It was through her intensive dance training at the esteemed Alvin Ailey American Dance Center that Leslie was first introduced to yoga. She is deeply grateful to have had the opportunity to study and train with world-renowned masters of dance, yoga, and spirituality. 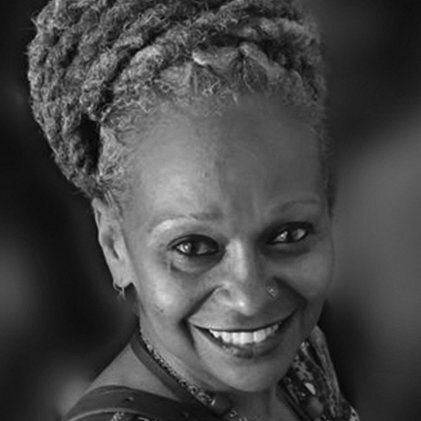 The concept of fusing the dances of the African diaspora and yoga was Leslie’s inspiration, born from traveling extensively throughout Africa and the Caribbean. She has produced two wellness DVDs, Core Strength: Back to Basics and Core Power: Radiate the Energy Within. 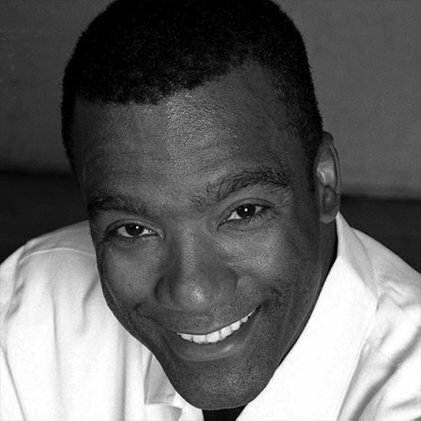 Jeff W. Jones is a lifelong “Inspector Gadget” and Renaissance man, a hybrid technologist/artist who began his career working at IBM while moonlighting as a musician. 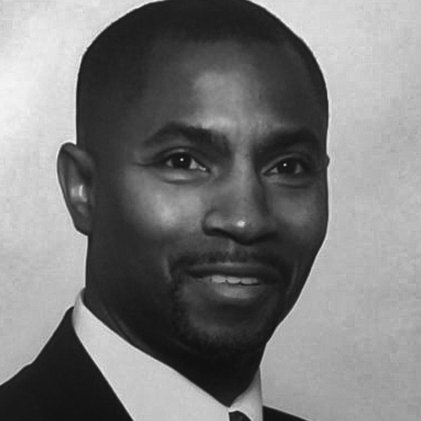 He has been in the personal and corporate real-estate business for many years. 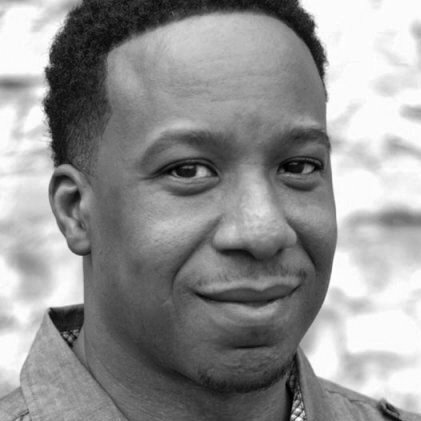 Happily married to fitness guru Leslie Salmon Jones, Jeff plays bass and sings professionally with everything from jazz duos to gospel music ensembles to rock/pop/R&B quartets. 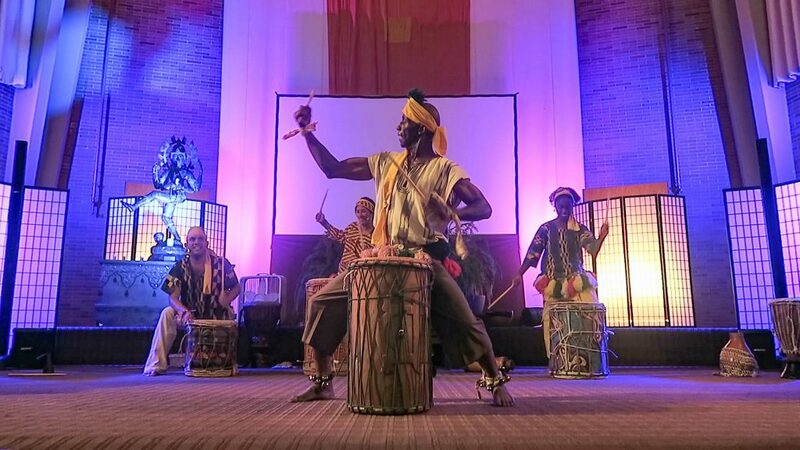 He was given a set of bongos at age 10, which has manifested into his playing djembe, African acholi lyre, and assorted percussion for Leslie’s Afro Flow Yoga™ classes. 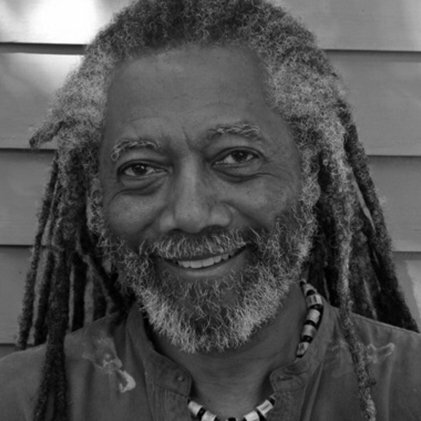 Yirser Ra Hotep (Elvrid C. Lawrence), MSW, RYT, is a master yoga instructor, social worker, counselor, and therapist who has taught yoga, stress management, and wellness for 44 years. He is one of the founders of the school of ancient Egyptian, or Kemetic, yoga, and has researched, written, and lectured extensively on the subject. A professor at DePaul University, Yirser has been featured in Yoga Journal and appeared on The Oprah Winfrey Show. He created a set of instructional yoga DVDs, a meditation CD, and is the author of two forthcoming books on yoga.